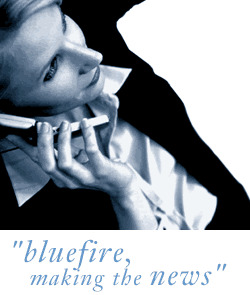 Bluefire Consulting are recruiting for an experienced Sales specialist who can develop the Reefer sales within a large shipping company based in London. The successful candidate must have a proven background in Sales and a comprehensive understanding of Reefer sales is essential. This will involve supporting regional office throughout the UK and attending client visits.